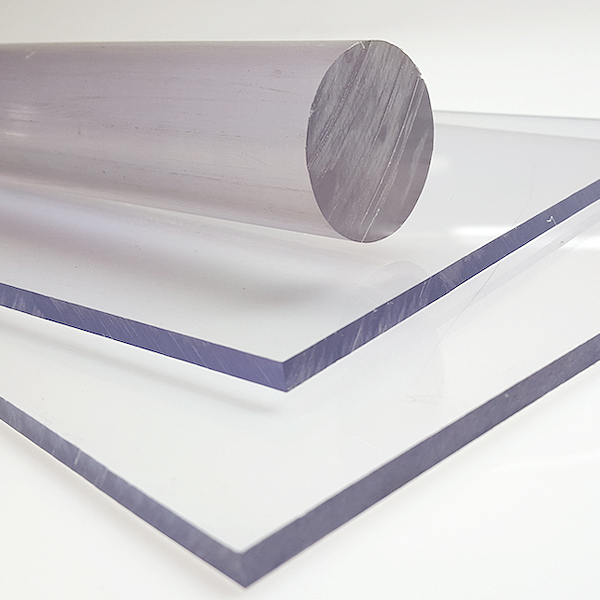 Polycarbonate Sheets, Polycarbonate Rod and Polycarbonate Tube is a premium quality ‘see through’ polycarbonate material typically used in the fabrication of guarding in safety guarding, sight glass high impact applications. The properties of Makrolon Polycarbonate Sheets, Makrolon Polycarbonate Rod and Makrolon Polycarbonate Tube make it tough, easy to handle, easily fabricated and formed, and easy to machine into parts or panels. 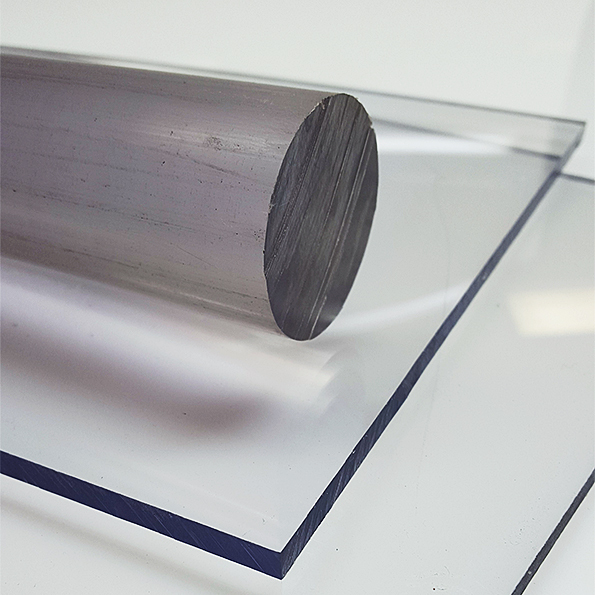 Makrolon Polycarbonate Sheet is unique for its impact resistance and its shock-load resistance. It is literally sledgehammer proof. Makrolon Polycarbonate Sheet is clearly the right choice for glazing where there is potential for glass breakage. These applications include schools, public buildings, transportation centres and in areas where high traffic and vandalism is prevalent. 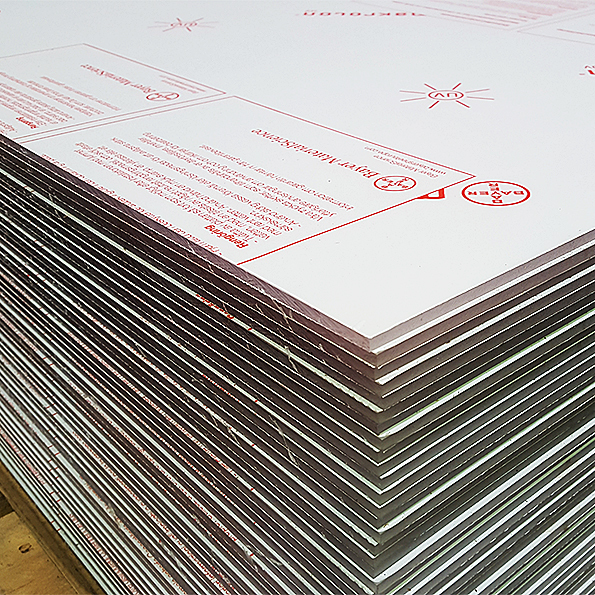 Makrolon Polycarbonate Sheets are an excellent product for safety and security applications. They are light-weight and has 250 x the impact strength of glass.